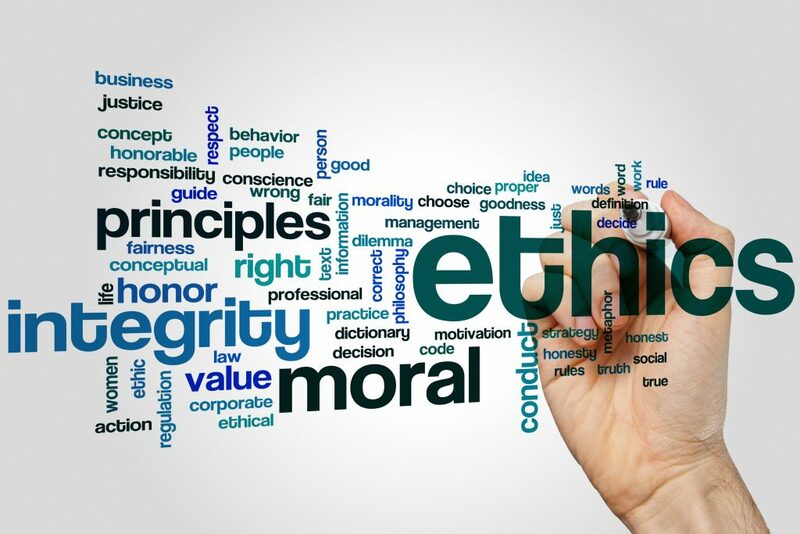 CCAR is dedicating the entire month of April to Code of Ethics education to help Realtors better understand and apply each of its principles into their daily business. Every week throughout the month we will publish ethics news and information online, in The Jolt, and on social media. We’ll also advertise on your behalf every Sunday in the East Bay Times Real Estate Plus section so the public can learn more about the value of working with a Realtor. Certify LFROs, MLOs – NAR requires that each member licensee classified as Licensed for Referral Only (LFRO) and/or Mortgage Loan Originators (MLO) must be certified as such by their primary brokers. Click on the link below to access CCAR’s online certification tool to quickly and easily classify licensees in your brokerage as either LFRO, MLO, or dropped from your brokerage. 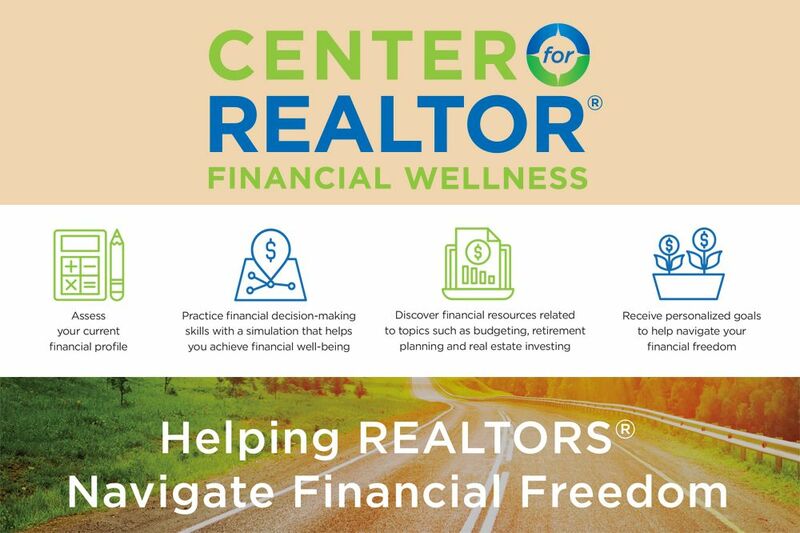 If you have questions, feel free to contact CCAR: (925) 295-1270, or support@ccartoday.com. become a part of C.A.R. and NAR’s Broker Involvement Program. With your help C.A.R. and NAR can send a powerful message to legislators and protect your ability to serve clients and sell real estate. It’s free and easy–takes just 10 minutes of your time each year. Here’s how it works: When your help is needed C.A.R. or NAR will contact you. Simply email your agents or send a firm-wide voice mail asking agents to look for a Red Alert email from C.A.R. or a Call to Action from NAR, and ask them to respond.